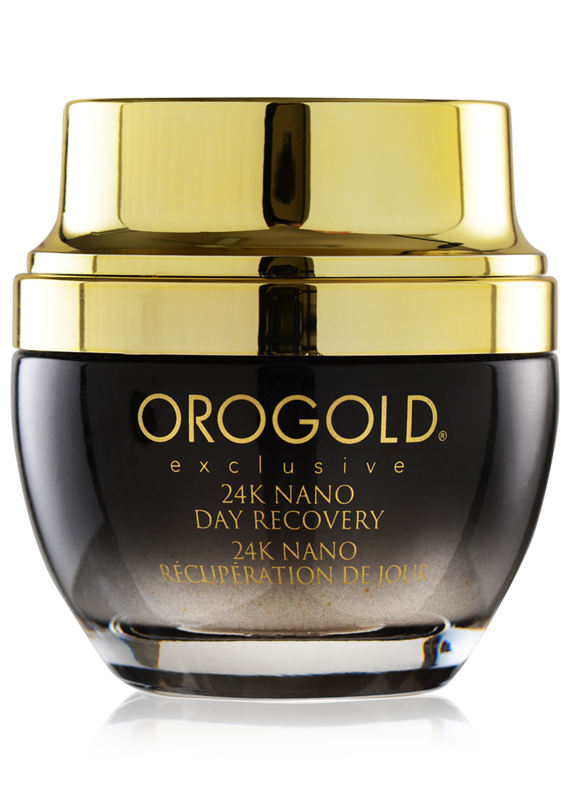 The 24K Cryogenic Restoration Cream is designed to deeply moisturize skin and protect it from future moisture loss. 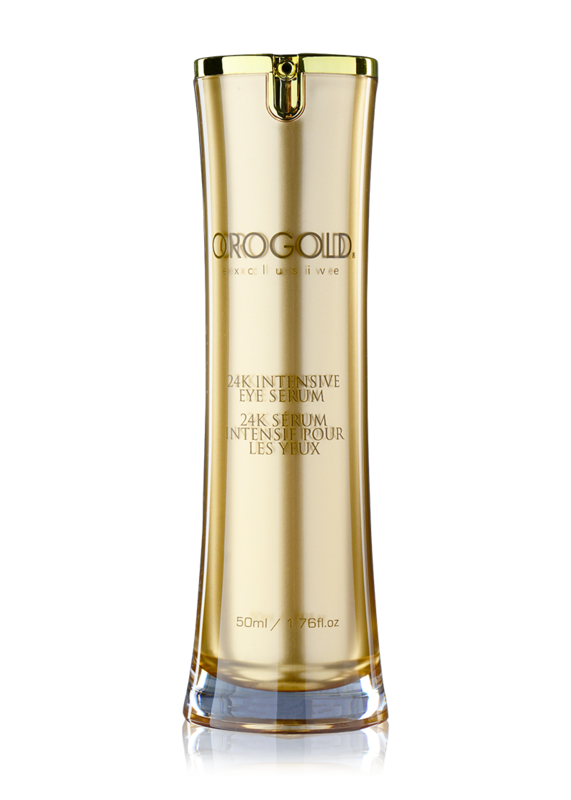 The expert combination of melon fruit extract, Retinyl Palmitate, and Alpha-Hydroxy Acids promotes skin elasticity while reducing the appearance of wrinkles and fine lines. 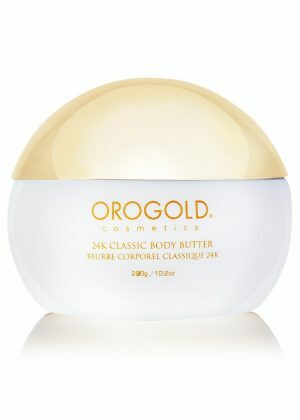 This non-greasy, butter-smooth cream rekindles the skin’s natural radiance for a luminous overall glow. Apply to dry clean skin. 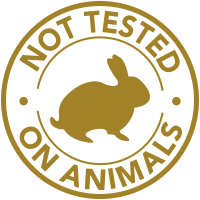 Massage in circular motions. 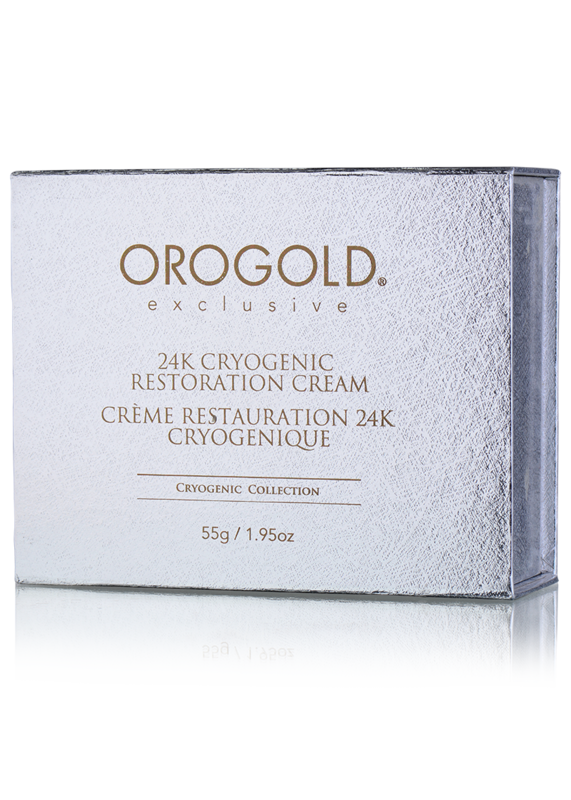 For best results, use in conjunction with 24K Cryogenic exclusive series. 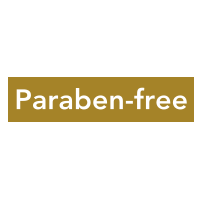 This product has a rich, yet non-greasy, feel. despite the price, i will still go ahead and buy the restoration cream again. 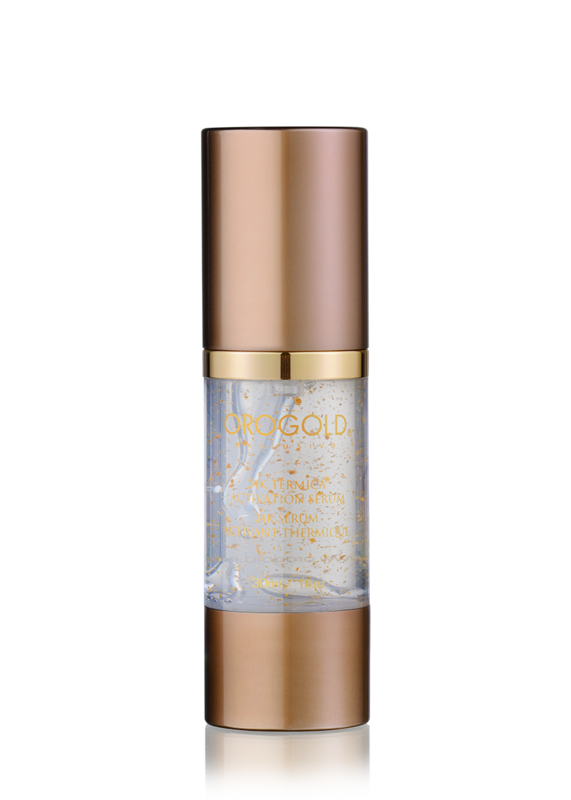 i love the way it has worked on my skin. 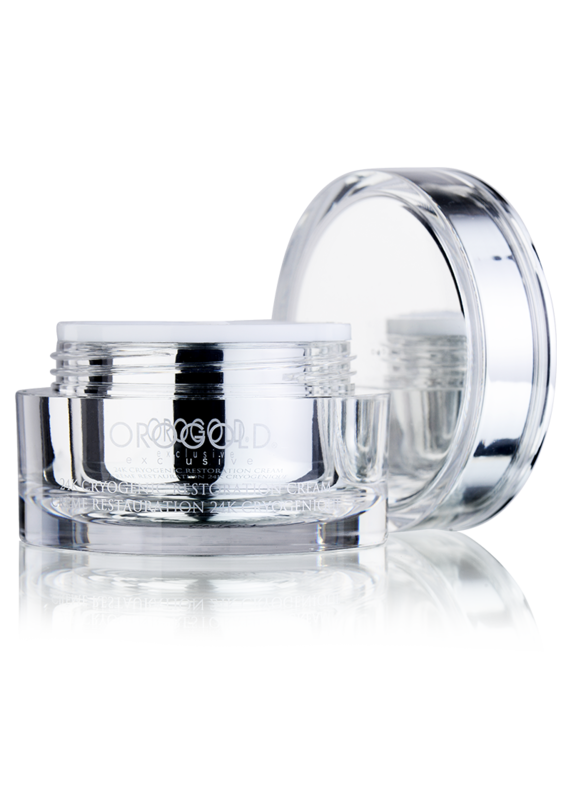 The restoration cream is a nice way of beautifying the skin! Really excited with this purchase!!! 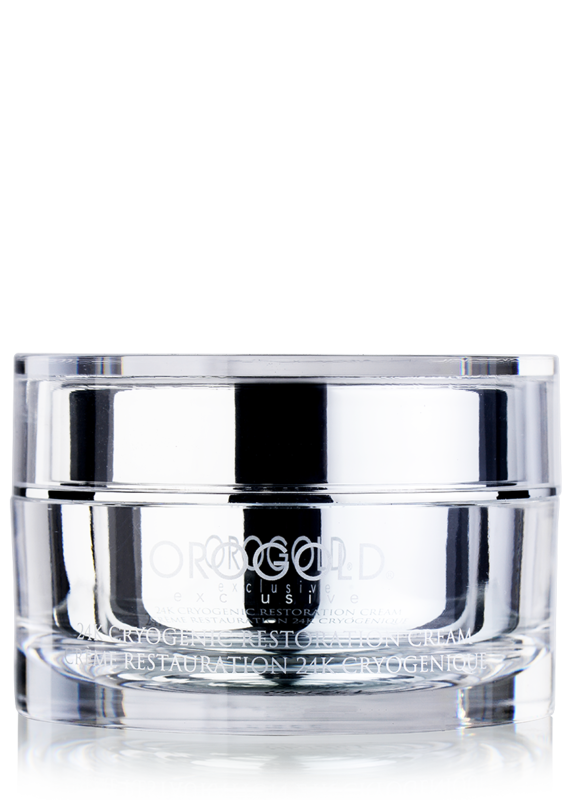 This restoration cream has helped me to reduce my wrinkles and it also makes me look radiant every time I put it on. 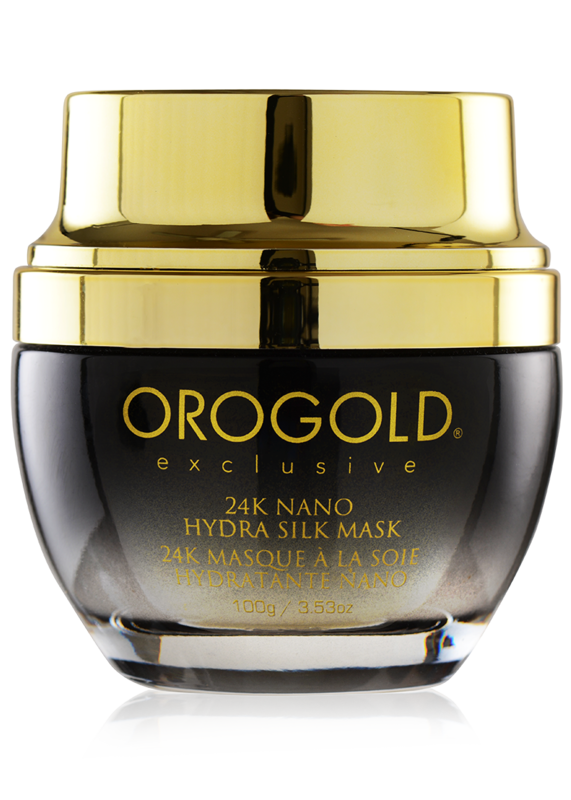 Very happy with the quality of the product and I was extremely impressed with the Orogold store as well. 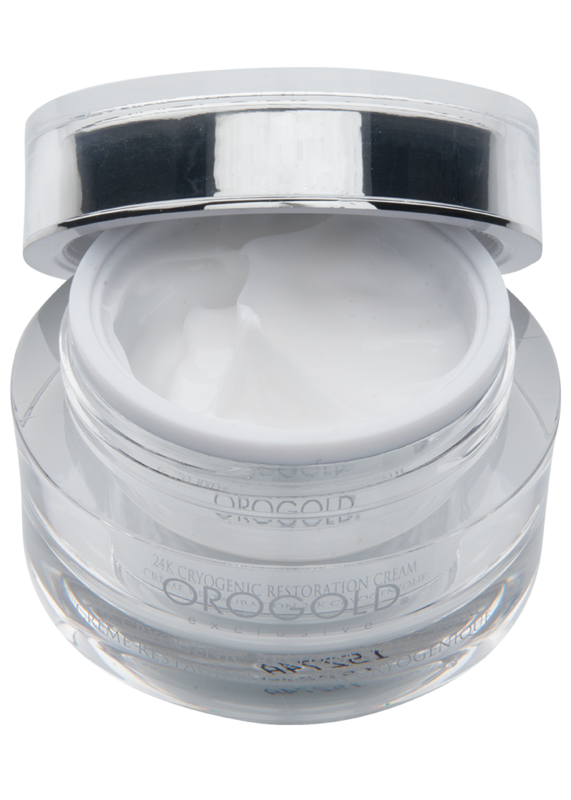 The Orogold restoration cream has not only made my skin look younger, it has also made it feel more supple! 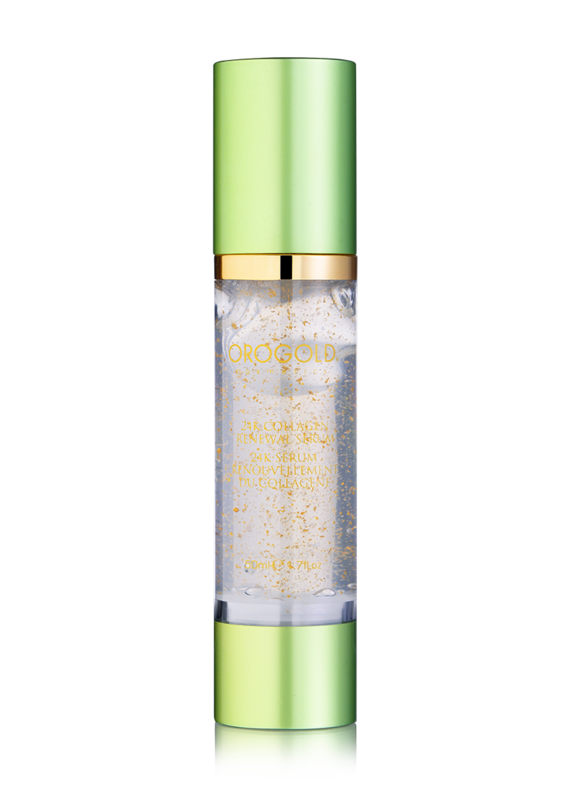 If you’re looking to give your skin the maximum hydration, all you have to do is buy this product. I don’t usually like expensive products, but this is one exception that I will make every single time. Everything about this restoration cream is AWESOME.